Newly released, the Huawei Mate 20 and Huawei Mate 20 Pro, Lite, X are incredible mobile phones. 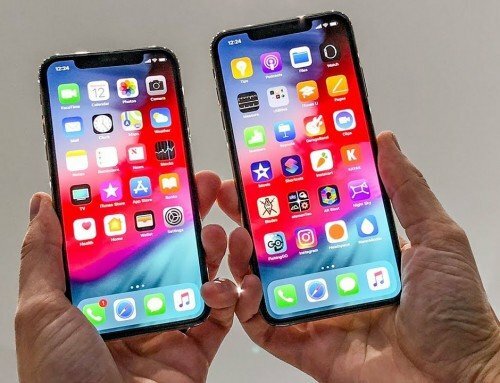 Slick, stylish and super-fast, they are must have handsets for 2018. If you’ve got one on contract you may want to use a different network. 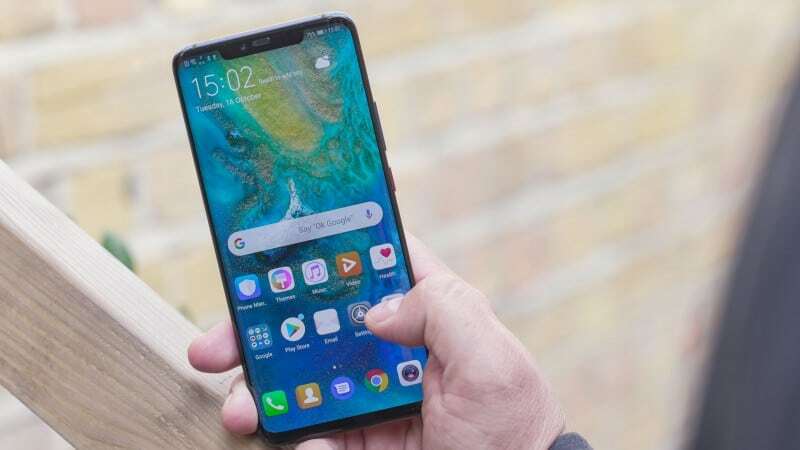 This extensive guide will show you how to get your Huawei Mate 20 Pro unlock code from each of the primary UK networks for free. This includes EE, O2 and Vodafone. When unlocking your Huawei Mate 20 Pro, Lite, X from all the main networks, they make you wait for the unlock code. 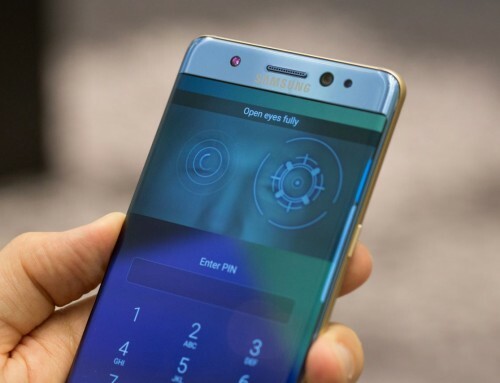 With an EE unlock code for example, you’ll have to wait at least 6 months before they are willing to issue one. With Vodafone UK and O2 UK things are slightly different. 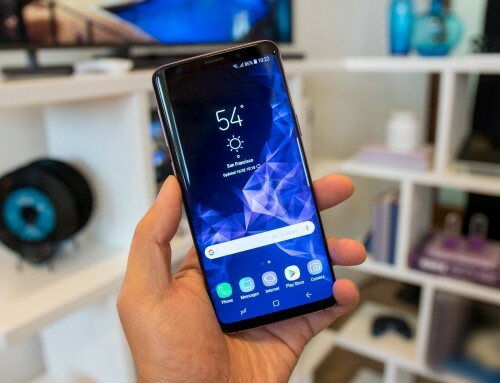 Read this guide to find out how to unlock your Huawei Mate 20 and Huawei Mate 20 Pro, Lite, X using a free unlock code. 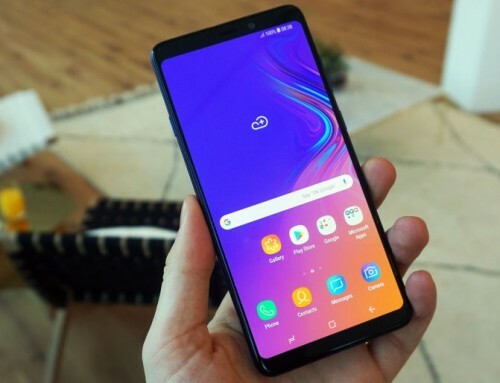 Firstly, it’s important to note that NetPal can provide a phone unlock code for your Huawei Mate 20 Pro much more quickly than the major networks. In many instances we can unlock your handset before you are eligible to do so with the network. We do this by searching a global database of unlock codes by IMEI number. Click on the Huawei product image. The cost of unlocking and the timescales for delivery of the factory unlock code differ between networks. 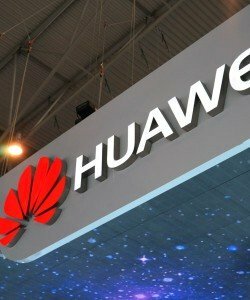 As a result, EE may be a little more expensive than O2 but you may get the Huawei network unlock code delivered more quickly. 1. 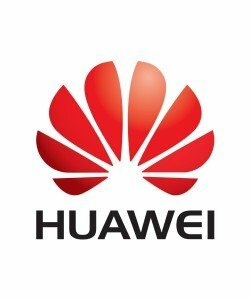 How to unlock Huawei Mate 20 Pro, Lite, X from the EE UK network. So, you got yourself a brand new Huawei Mate 20 Pro and it’s locked to the EE UK network. If that’s true this section of the unlock guide will apply to you. As a general rule of thumb, EE will only offer you an unlock code after 6 months of you being on the contract. Not only that, if you wanted to unlock an iPhone from EE before the 6 months is up it will either be impossible or incredibly costly. With that in mind, here’s how to get your EE Unlock code for the Huawei Mate 20 Pro handset. The process is the same for any handset except for the iPhone which is network unlocked via IMEI whitelisting. Video: How to unlock a PAYG phone or device from EE. Head on over to the EE website and complete the form entitled ‘Device Unlock‘. There are a number of hoops to jump through. Consequently, not everyone will be eligible. EE charge £8.99 to network unlock any device so it’s not free. Finally, you’ll have to wait up to 10 days for a reply. 2. Unlocking your Vodafone UK Huawei Mate 20 Pro, Lite, X handset. Obtaining your Huawei Mate 20 Pro unlock code from Vodafone is much the same as the EE. firstly there’s the typical eligibility form that decides who can apply and who can’t apply for the code. Clearly, no-one wants to sign-up to Vodafone and use the network SIM for 30 days just to get unlocked. I guess you could ascertain from this that Vodafone aren’t much bothered about providing unlock codes. Video: How to unlock your Vodafone device. The easiest way to get your device unlocked is to order a free Pay as you go SIM and use it for 30 days. We’ll then be able to unlock it. As a result, the earliest you can get unlocked is 1 month plus the 10 days it takes for them to unlock you. Because of this many handset owners locked to Vodafone will walk away disappointed. 3. Getting your Huawei Mate 20 Pro unlock code from O2 UK. Last on the list is O2. 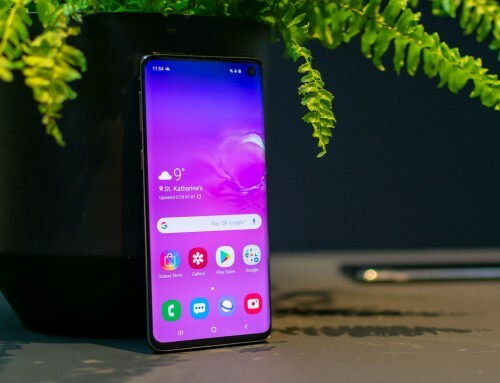 Interestingly, O2 make it a little trickier to unlock your Huawei Mate 20 Pro, Lite, X or any device for that matter. Sadly, with O2 you will need to have a My O2 account just to start the process. If you don’t you’ll to complete the online form. It has been reported on the forums that O2 UK are not the greatest at providing network unlock codes. 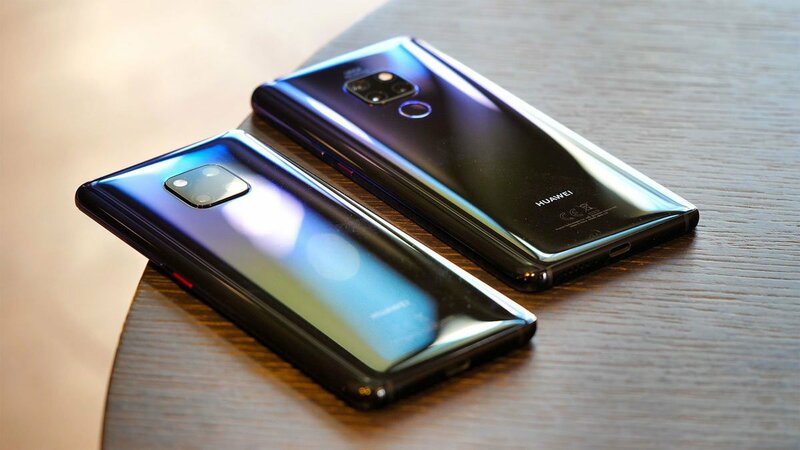 We assume this will be even more pronounced for brand new devices such as the Huawei Mate 20 Pro or Huawei Mate 20 Lite.